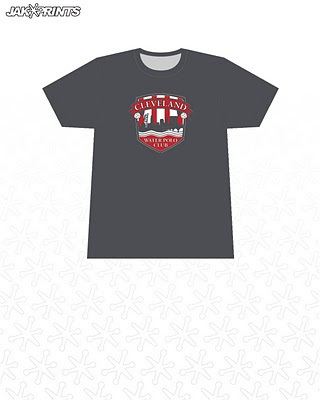 Looking for the official CWPC t-shirt? We have them available in S, M, L and XL for anyone interested: members, family or friends. Order here via Paypal or you can bring a check for $12 to practice. Email Kevin if you have questions.